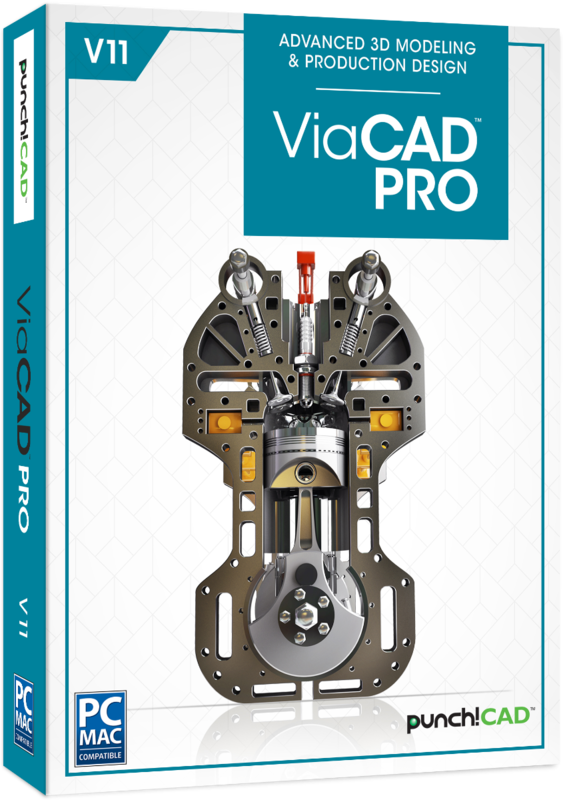 ViaCAD™ Pro offers a seamless progression for CAD hobbyists looking to take their skills to the next level. 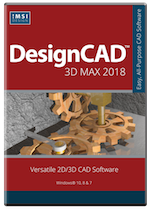 Designed with professionals in mind, ViaCAD™ Pro delivers the flexibility of mesh-based modeling to help you go quickly from idea to 3D concept. The power of ViaCAD's™ precision solid modeling and drafting toolsets make it perfect for designing objects and parts, manufacturing, and prototyping projects. 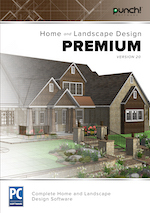 The addition of mesh-based modeling coupled with subdivision technology makes creating 3D conceptual drawings a snap. 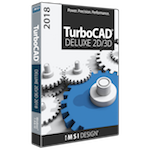 It also contains all the great features of ViaCAD™ 2D/3D, so working in the 2D space is incredibly intuitive and efficient.